∙ Appointed and departed for ministry to Nigeria, 1983 (Andrew) and 1984 (Janet). ∙ Relocated to Kenya in 1999. · Relocated to Kingston in 2018. 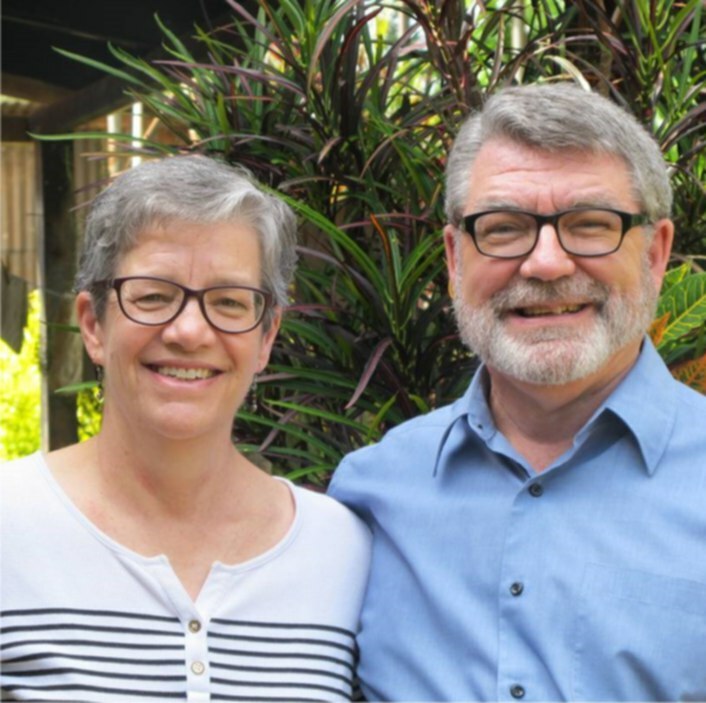 For 35 years the Wildsmiths taught in four Christian training colleges in Africa as part of faculty teams made up of dedicated Africans from different tribes as well as missionaries from various missions and countries. They served Christ, God's Kingdom, and His Church in Africa by training Africans as pastors, missionaries, Christian education specialists, chaplains, and other Christian workers. Now based in Kingston, the Wildsmiths, in partnership with Fellowship International and AIM are responding to the pleas for pastoral training coming to AIM from untrained and bi-vocational African-Canadian pastors of several African churches in south eastern Ontario. They have a mentoring ministry and are developing a flexible and practical curriculum for these pastors who cannot afford the time or money to obtain a formal pastoral training in a Bible college.